For industrial manufacturing applications, the rubber dip molding process offers flexibility and customization. 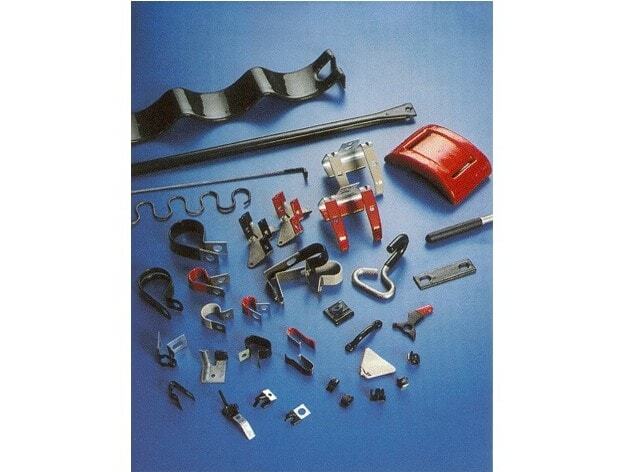 Dip molded rubber products are created using molds called mandrels. Dip molders often use generic mandrels to manufacture simpler rubber products like gloves and grips. However, manufacturers can create customized mandrels to mold more unique or specialized products. Once the mandrel has been created, it is dipped in a liquid rubber bath. The number of dips and the dipping duration can all be altered to achieve different molding properties. The more rubber dips are applied, for example, allows for the creation of a much thicker rubber layer, and a similar result can be achieved by dipping the mandrel for a longer duration. Dip molding can be used to create products for many different applications and industries. Electronics, medical, automotive, and manufacturing companies all utilize dip molded rubber products extensively. 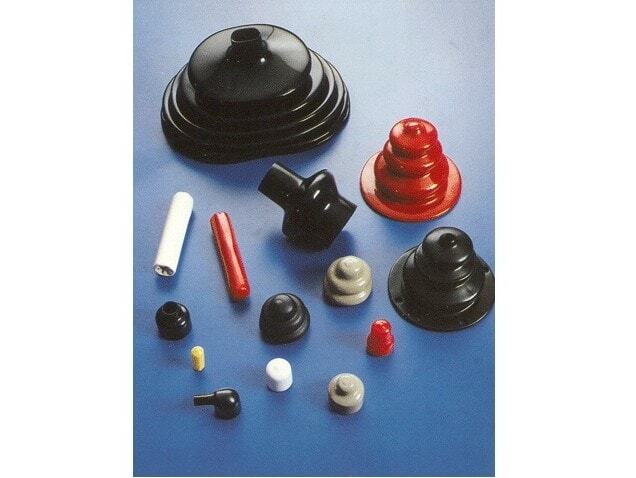 For example, dust boots and bellows are common rubber dip molded products. Creating rubber products this way offers several advantages. Rubber dip molding is a cost-effective solution for rubber manufacturing as these products typically utilize a pre-existing mandrel which lowers tooling costs. Customized mandrels are substantially less expensive than injection molds and manufacturers usually store these mandrels for future use. Additionally, this process allows manufacturers to create multi-layered products. After the initial dipping, the product can be dipped several more times to create additional layers and coatings. Cost-effective flexibility and customizability make rubber dip molding an excellent option for quick and efficient rubber manufacturing. Rubber Dip Molding Rubber dip molding is a manufacturing process similar to plastic dip coating, which involves dipping a mold into liquid rubber and allowing the rubber to take the shape of the mold. Once the rubber has been oven cured, the mold is removed and the solidified rubber is removed from the mold, leaving a hollow rubber product.